Nominations are now open for the first ever Northland Forestry awards. The awards are part of an initiative by the Northland Forestry Health and Safety Group and will be an opportunity for the Northland region to celebrate its business and individual excellence in forestry-related operations. Along with a number of other allied businesses, Deals on Wheels is proud to be a sponsor and help promote this quality initiative. 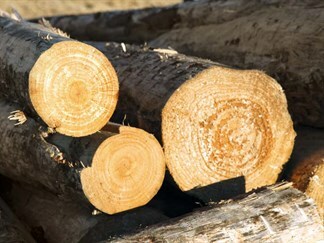 According to reports, the Northland region has over 169,000 hectares of plantation radiata pine and the area accounts for 13 percent of New Zealand’s total annual log harvest; employing approximately 850 people. From this production, approximately $218 million per year is delivered to the local economy. Nominations opened today (1 April 2016) and run through until 1 June 2016.